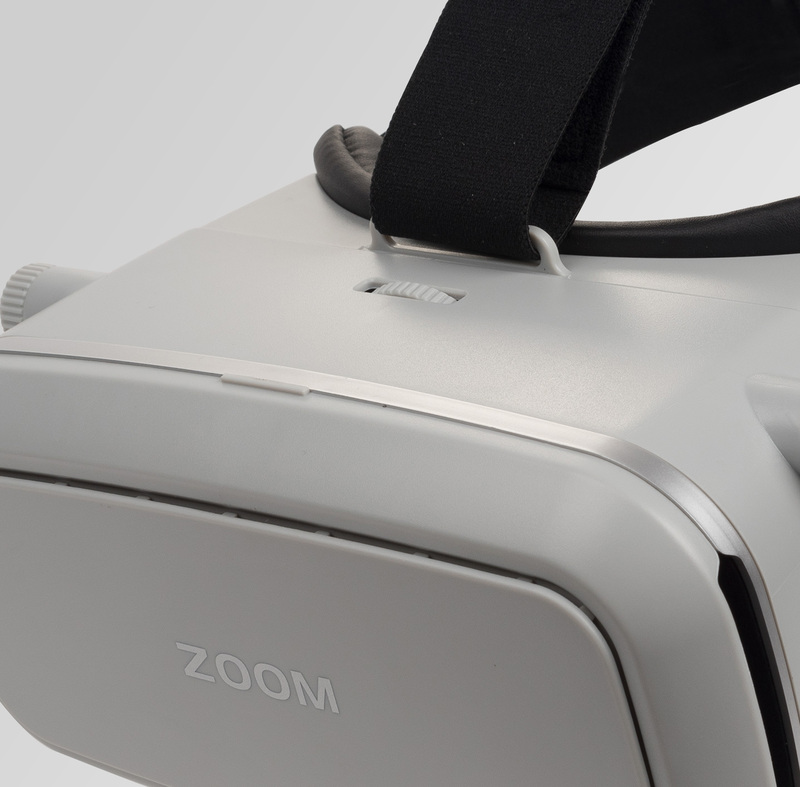 Zoom lets you discover the amazing universe of virtual reality. 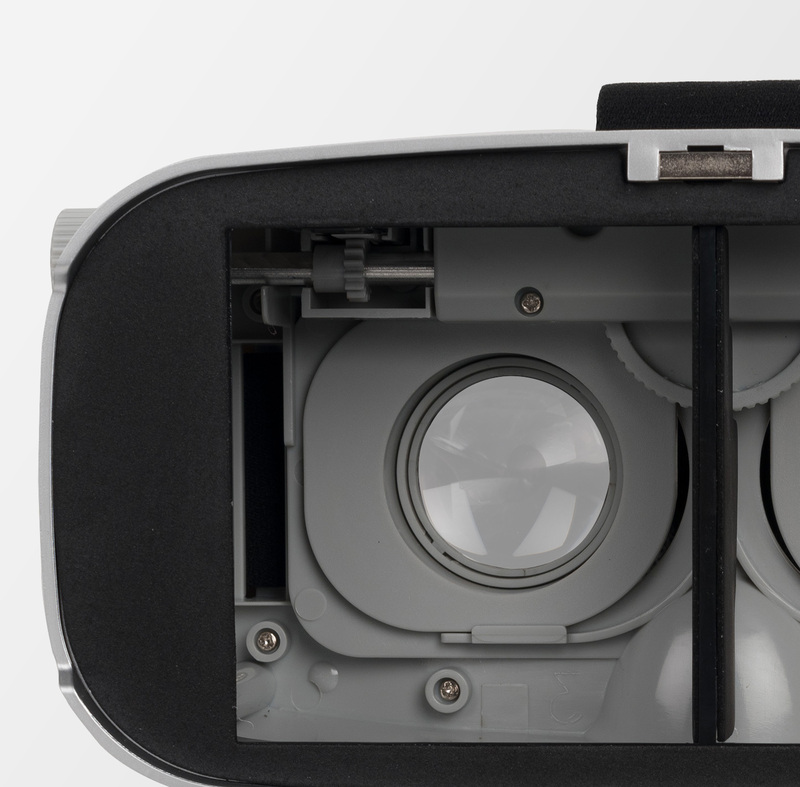 Are you ready to explore everything you wonder in a whole new virtual reality way? Easy to use. Works with most phones. 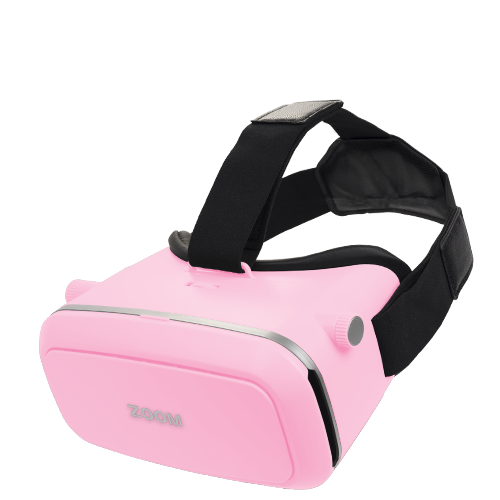 You can enjoy your choice of VR ready apps, games, videos from your choice of content providers. Great colors. Nice Quality. Easy to use. 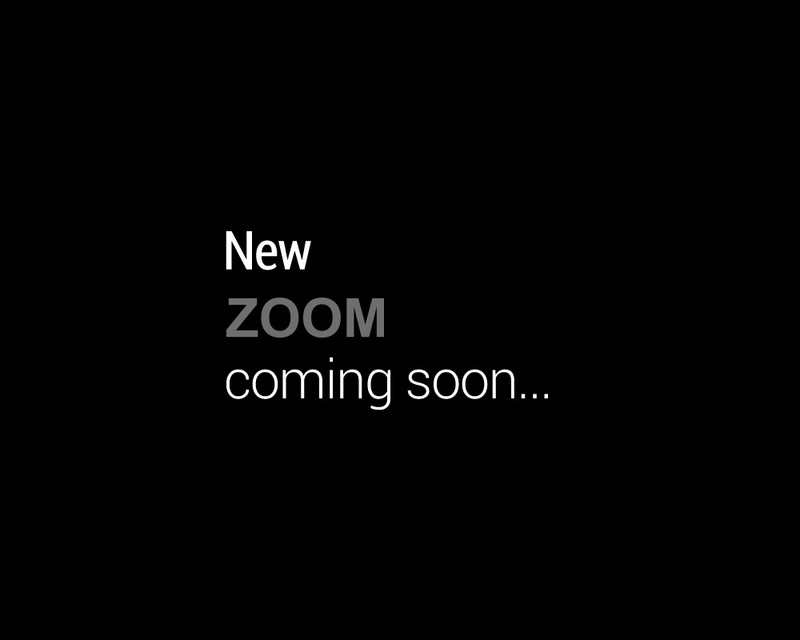 Zoom is simple and fun. 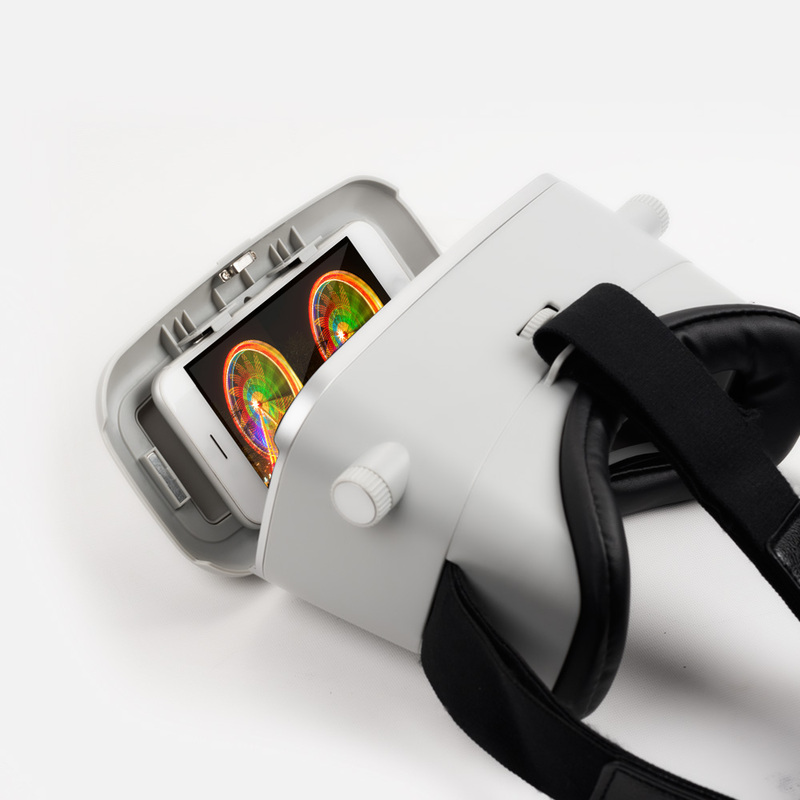 Designed so that anyone can use it easily. 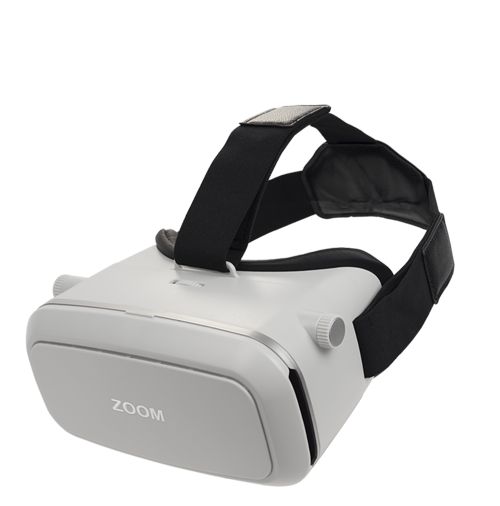 Just open Zoom's phone nest in front of the headset. 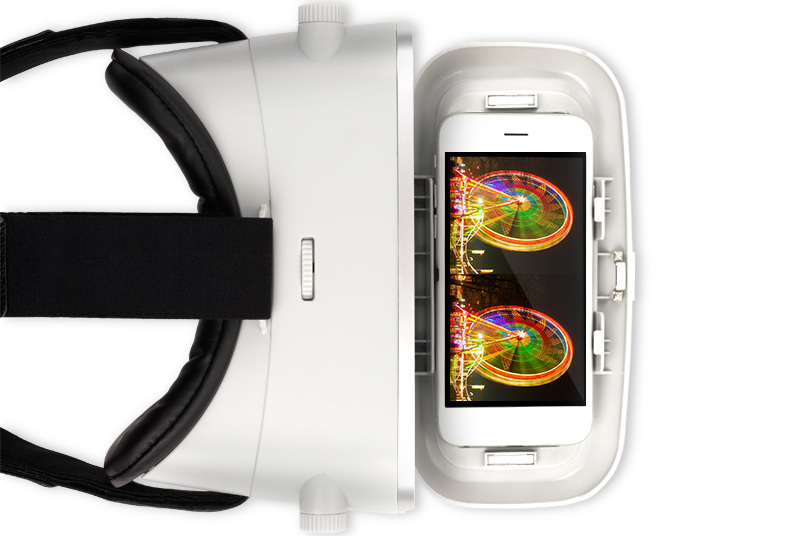 Place your phone inside the cover. 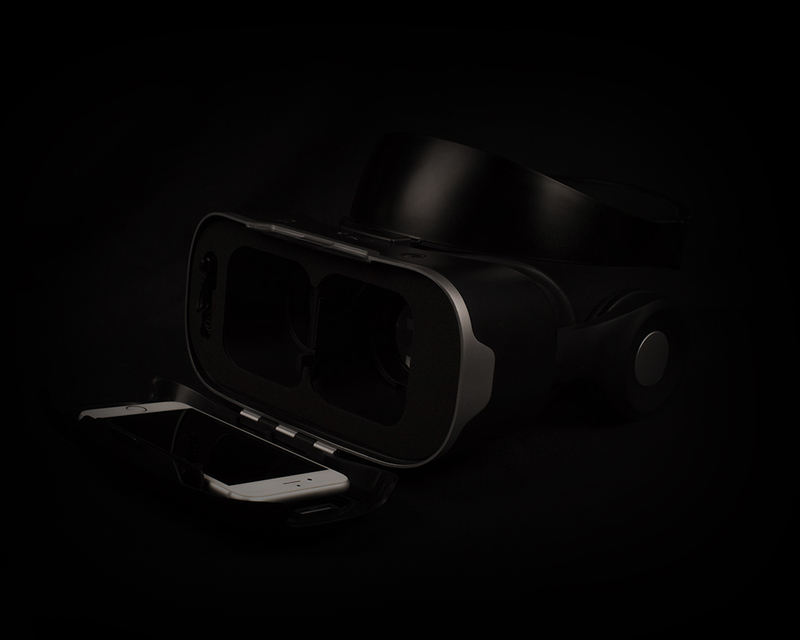 Select the app, movie, game, or any VR content you have on your phone. Enjoy and have fun. 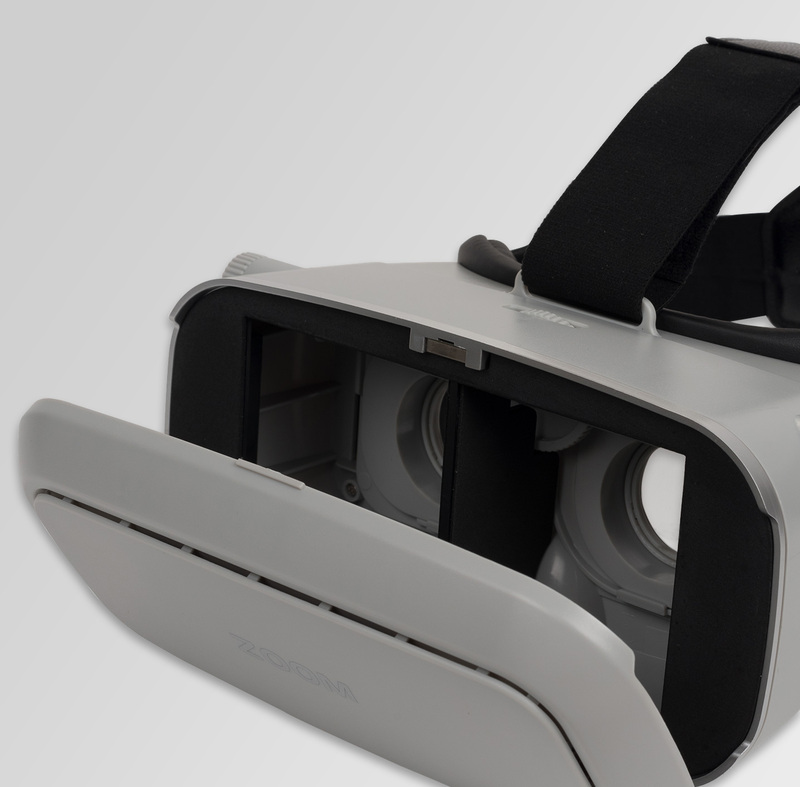 Just in seconds you can indulge into awesome universe of Virtual Reality entertainment. 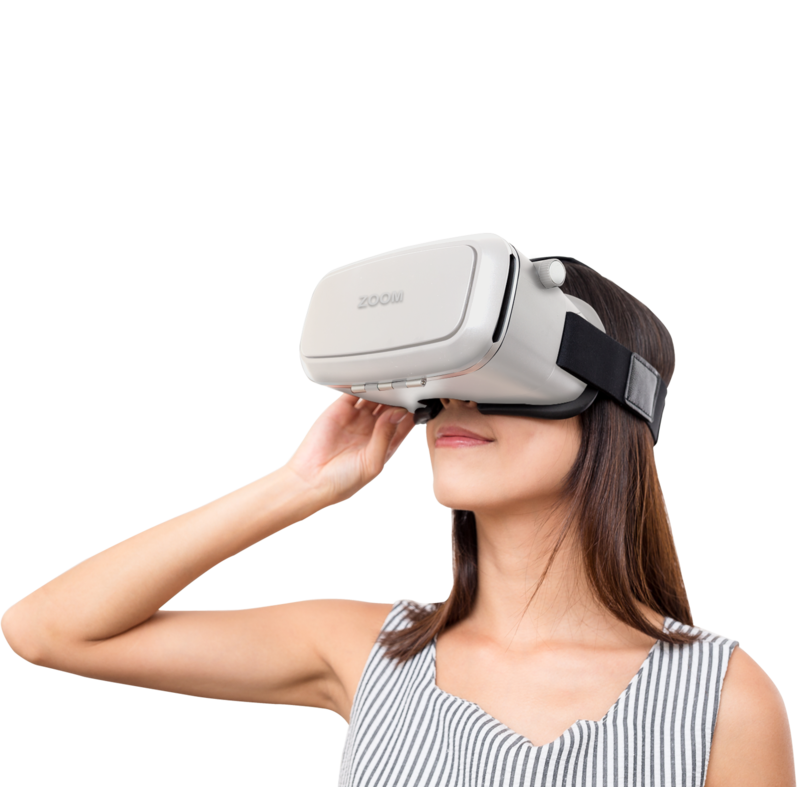 Choose available content from platforms like Google Apps, Apple Store, Youtube or other VR content providers. 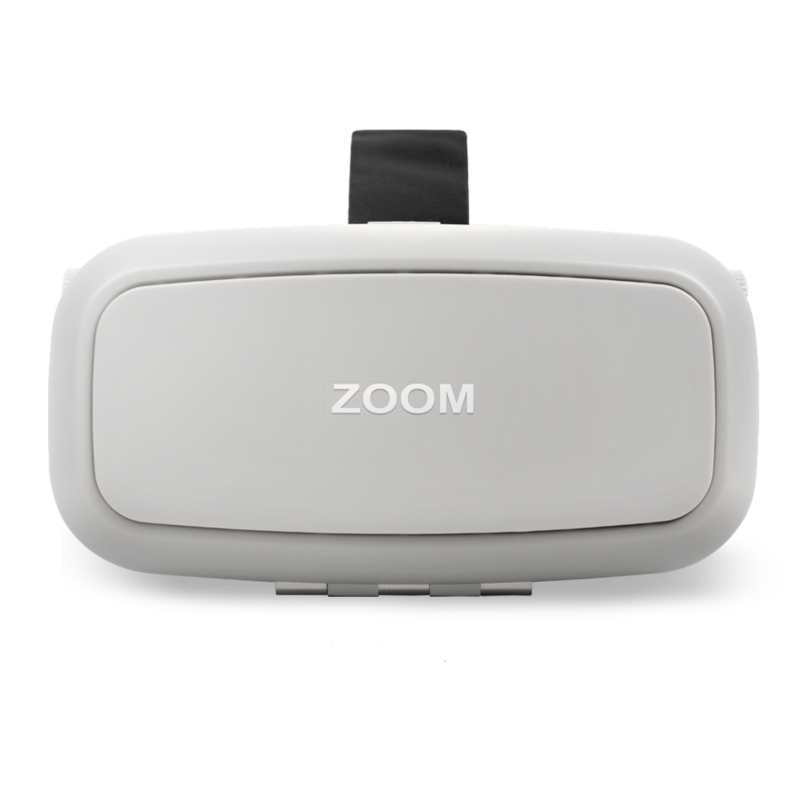 Games, movies, sports, and much much more can be enjoyed on Zoom VR Headset. 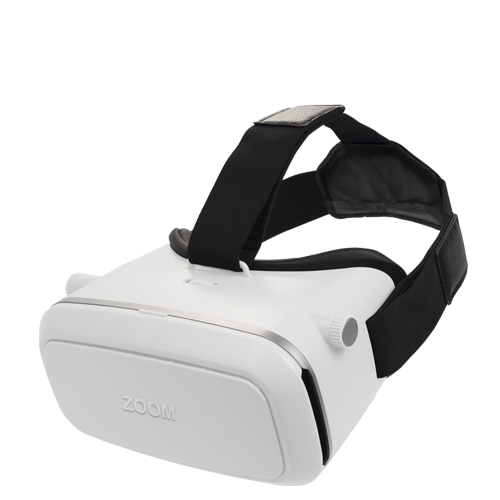 Zoom is not a VR content provider. 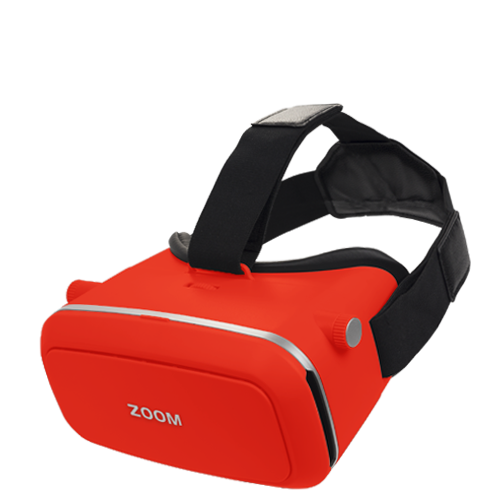 Please refer to sites and platforms of virtual reality content provider. Fees and charges may apply. Please read all information by content provides carefully. 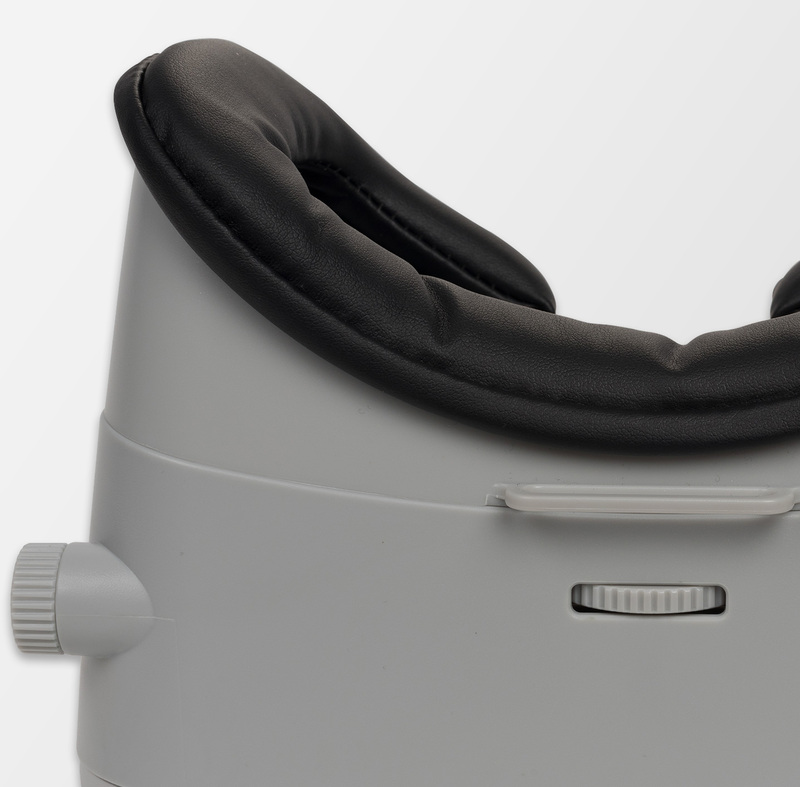 Comfortable straps, soft feeling of face-pad when you place your face, quality lenses, easy to open front cover. Zoom Virtual Reality Headset designed to make your Virtual Reality experience a joy.